'Vacant' by mysterious yellow 70 - DPC Prints! 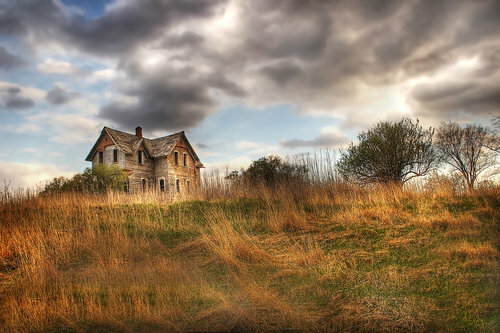 A vacant house in Western Wisconsin. This house has since been demolished and the area has been replanted with corn.